Netflix released their newest series 13 Reasons Why on March 31st. 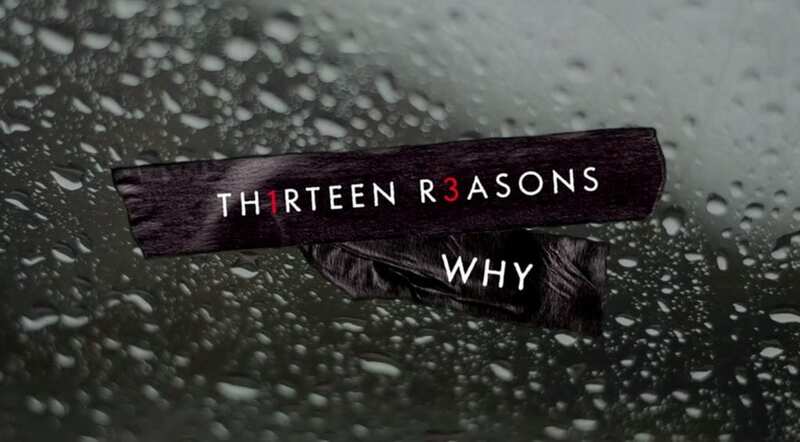 The 13-hour miniseries is based on Jay Asher’s best-selling 2007 young adult novel of the same name. The story centers around Clay Jensen, a high school student who receives a package of mysteries cassette tapes recorded by a classmate who committed suicide. The novel and miniseries explore themes of bullying and social pressures experienced by typical high school students. 13 Reasons Why is already making waves, due in part to some serious star power behind it. Selena Gomez serves as executive producer and Off-Broadway producer Brian Yorkey created the series. Dylan Minnette, known for his roles on LOST, Two and a Half Men, and Goosebumps plays the lead role as Clay Jensen while newcomer Katherine Langford plays Hannah Baker, the student who creates the cassette tape suicide note. Network television mainstays Kate Walsh and Derek Luke join the cast as the protagonists’ teachers. By force of setting, 13 Reasons Why may also remind viewers of a number of other familiar teen properties. […] The show is brimming with familiar teen prototypes–rich, privileged jocks and stressed-out overachievers–and teen movie benchmarks, like the school dance or drunken house party where every social strata gets to rub elbows. It’s hard to think about anything else, frankly, once you’ve finished the season. ’13 Reasons Why’ offers a great deal of food for thought about the kind of individual passivity and group denial that give protection to predators and enablers, and sap hope and nascent joy from those with little power and status. It’s also really funny and sweet at times, and it has a killer soundtrack. Series like 13 Reasons Why show why Netflix is currently dominating the original streaming content market. 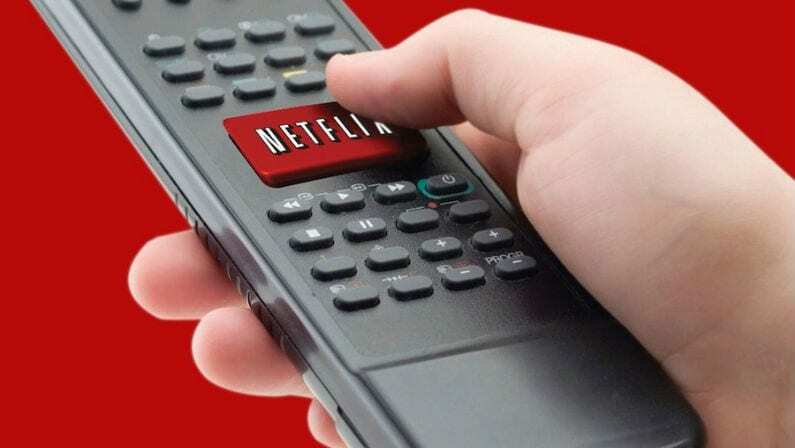 Netflix’s executives have given creators the chance to flex creative muscles and explore topics that conventional television networks won’t out of fear of scaring away advertisers. 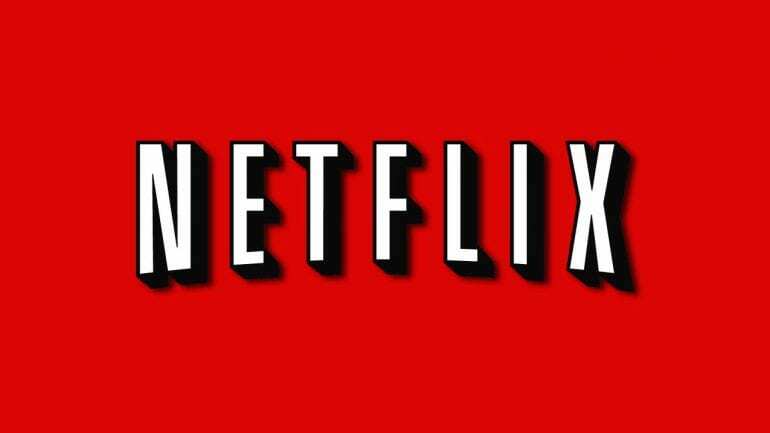 Luckily for fans of the streaming service, Netflix shows no signs of stopping.